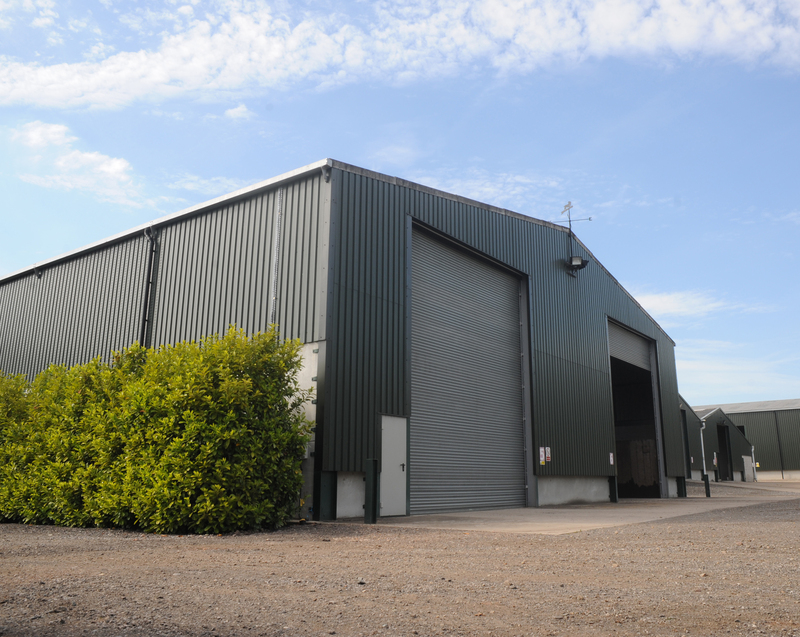 Are you looking for a secure warehouse storage base in the centre of England, where staff are equipped to rise to the challenge and meet your needs at competitive prices – no matter how testing they might be? 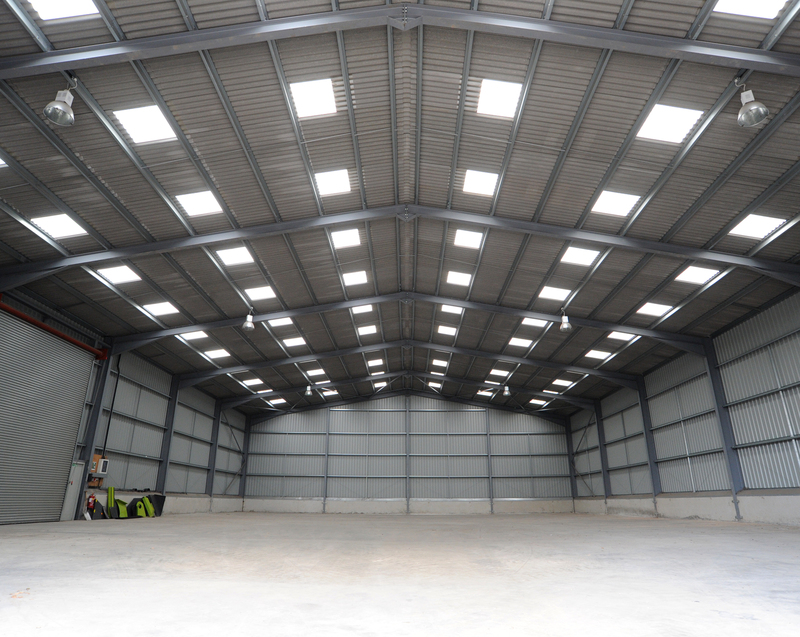 If so, we would be delighted to discuss your requirements and explain why you should look no further than Sherwood Storage. 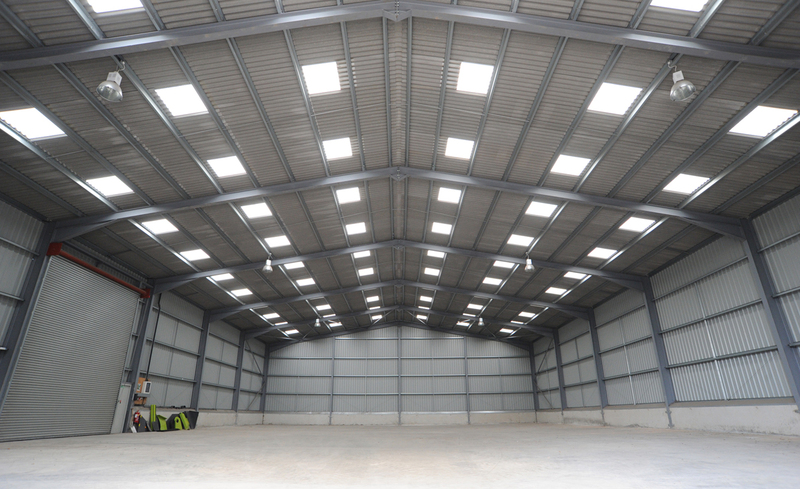 We offer a full range of services, including short, medium and long-term managed storage, pallet pick and monthly stock take. 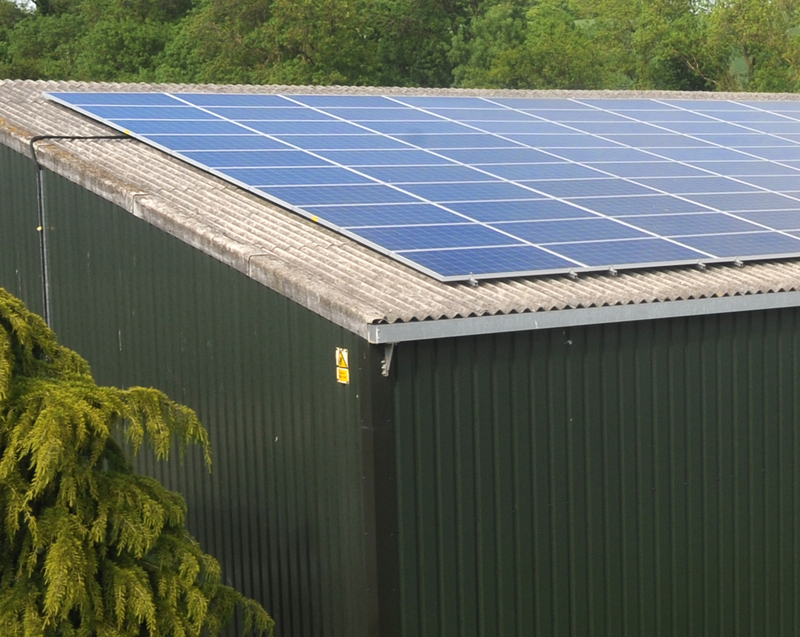 We also offer an organically rated warehouse, facilities to load and unload containers, and we have CCTV monitoring the yard and buildings. Efficiency and customer service figure right at the top of our list of priorities – and we take great pride in the job that we do. 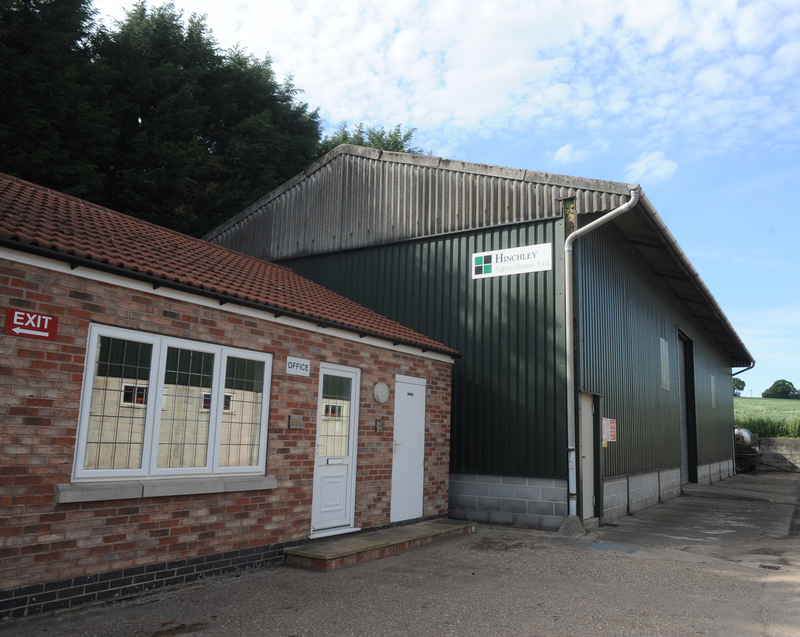 Situated at Epperstone, on the outskirts of Nottingham, Sherwood Storage is in a rural location but with easy access to both the M1 and A1. In short, we offer the best of both worlds. First class links with local distribution companies. 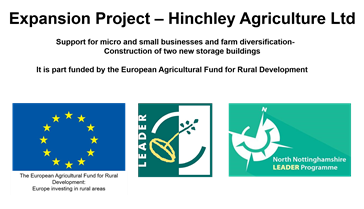 Rurally situated but with excellent links to major trunk roads. We offer a flexible service, designed specifically for your needs. 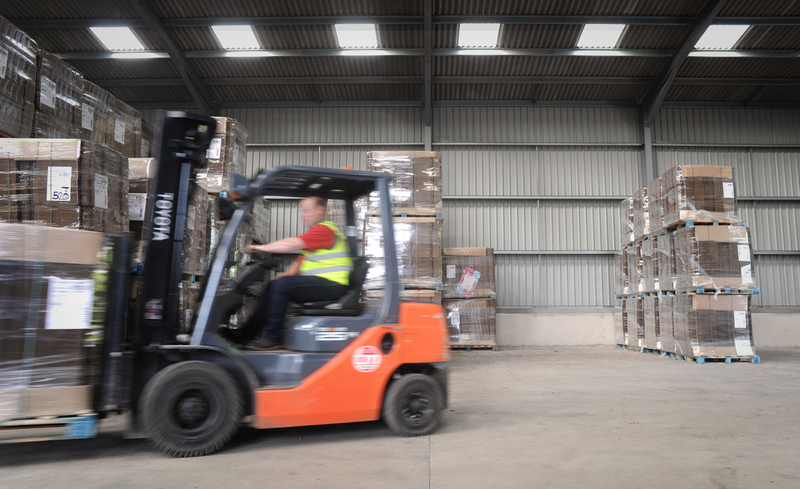 We understand that flexibility is important to our clients when they need to deliver or collect their stock and with staff able to be on site around the clock, we offer the ultimate in flexibility.  The on-site team of our family-run business are dedicated to handling goods with the greatest amount of care, and we ensure that your stock is managed swiftly and accurately. 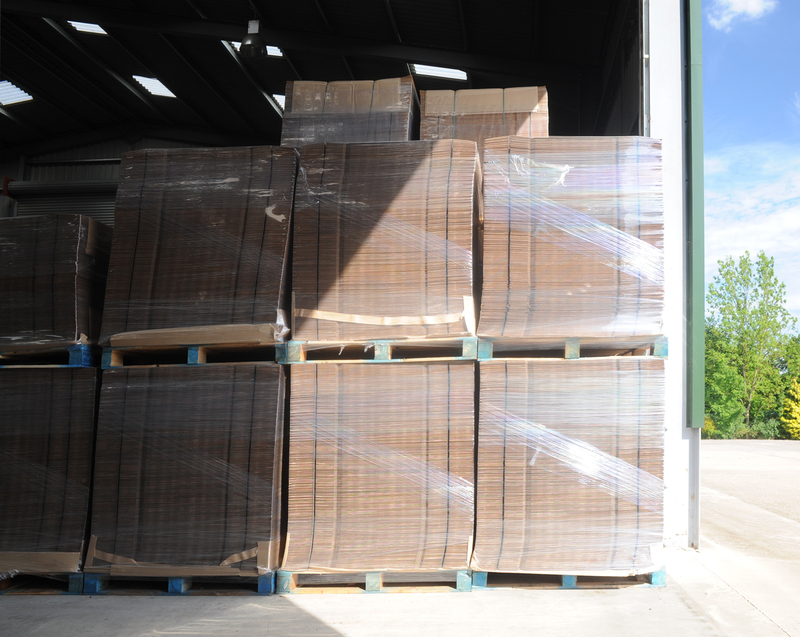 Our operation has been carefully set-up in a way that enables us to tailor a service on request and with pick & pack, we can help get your stock to where it needs to be, on time. 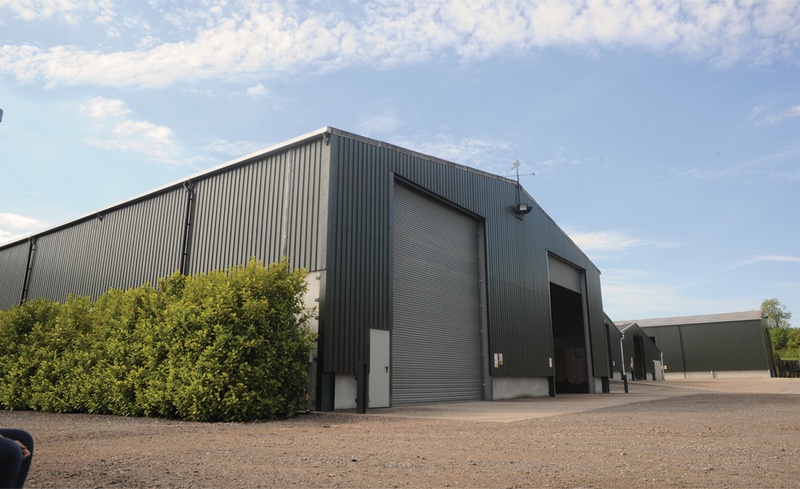 Our base at Sherwood Storage is designed to offer short, medium and long-term managed storage for palletised goods and bulk products, and comprises approx. 24,000 sq. 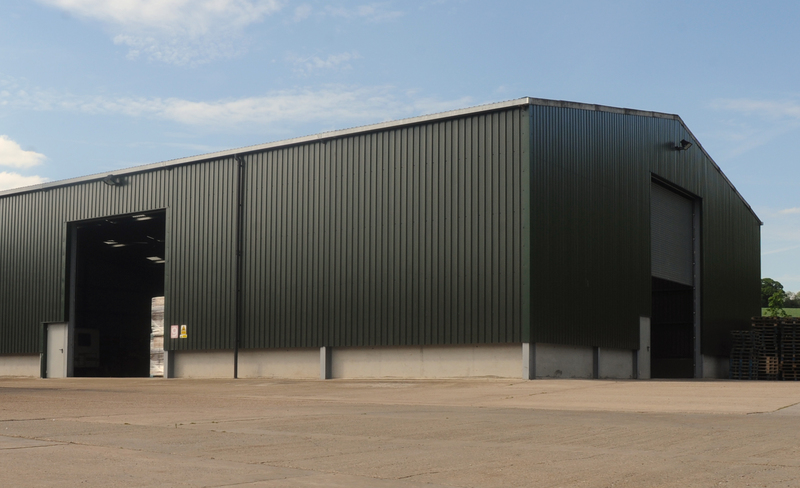 ft. of insulated storage split between 3 warehouses, 2 of which were constructed in 2017 (height to the eaves is 7m in the new buildings and ranges between 4.5m and 7m in the others). There is an additional 30,000 sq. ft. (approx.) 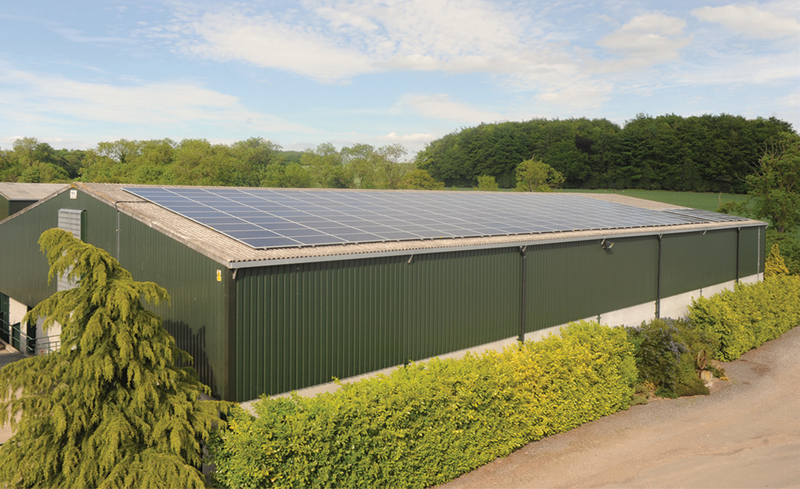 of ambient storage (height to the eaves ranges between 5.5m and 7m). 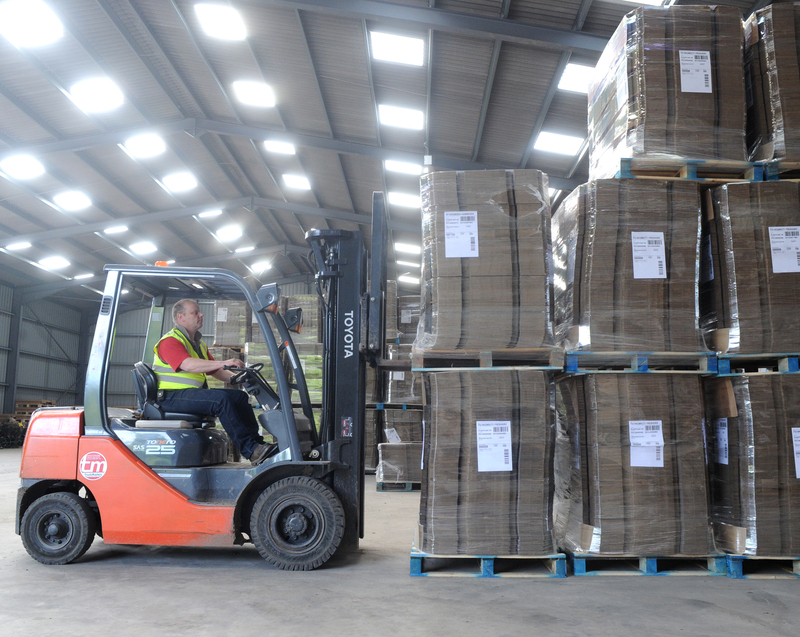 The large open warehousing, which includes some pallet racking, is a pest-controlled site – ideal for goods which are suitable for stacking. Prices are available for single, double and triple stacks etc. 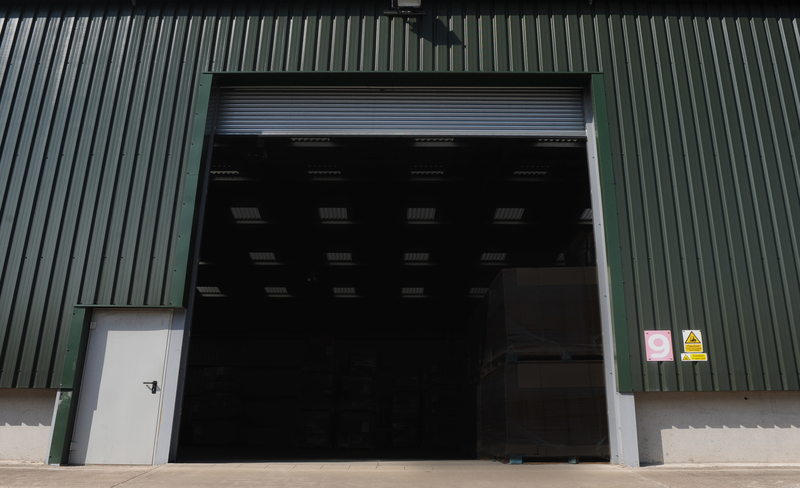 We have always found Sherwood Storage to be highly responsive when it comes to storage; their prompt response to customer requests, attention to detail and care to ensure products come out of store in pristine condition is second to none. 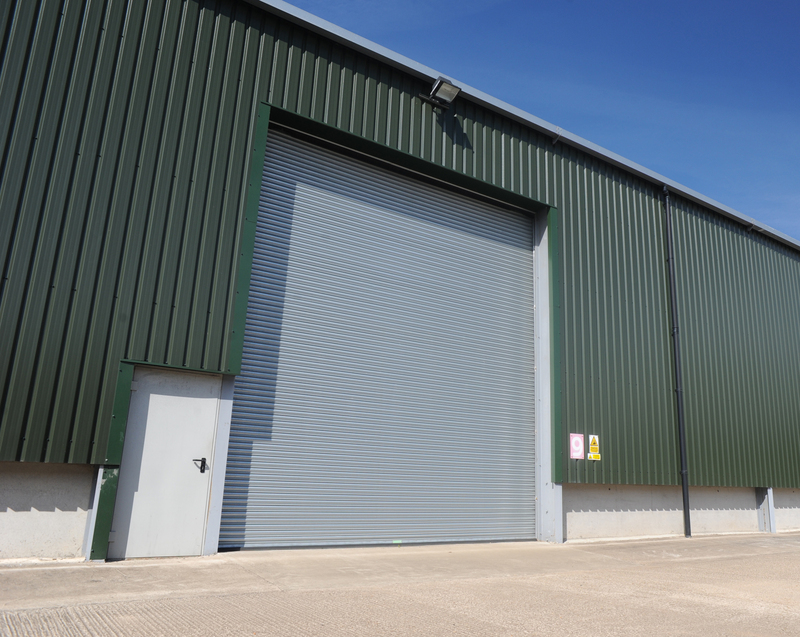 Plasto-Sac UK has worked with Sherwood Storage for over 10 years, a trusted partner delivering flexible capacity to our business in respect of storage and distribution. A dedicated team committed to ensuring optimal client service through excellent communication and a common sense approach to business. 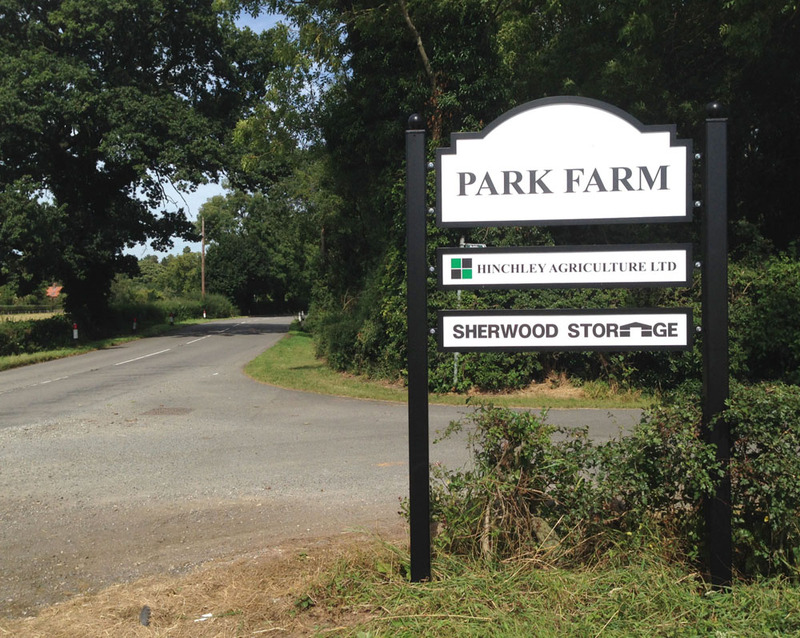 Our site is centrally located at Epperstone near Nottingham, just 12 miles from junctions 26 & 27 of the M1, and 15 miles from the A1 at Newark. 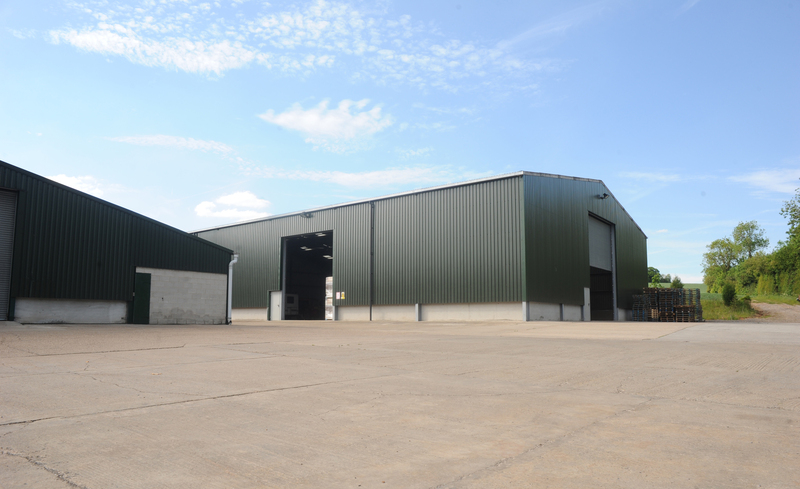 Access is along a tarmac drive and our commercial storage facility is away from public view. 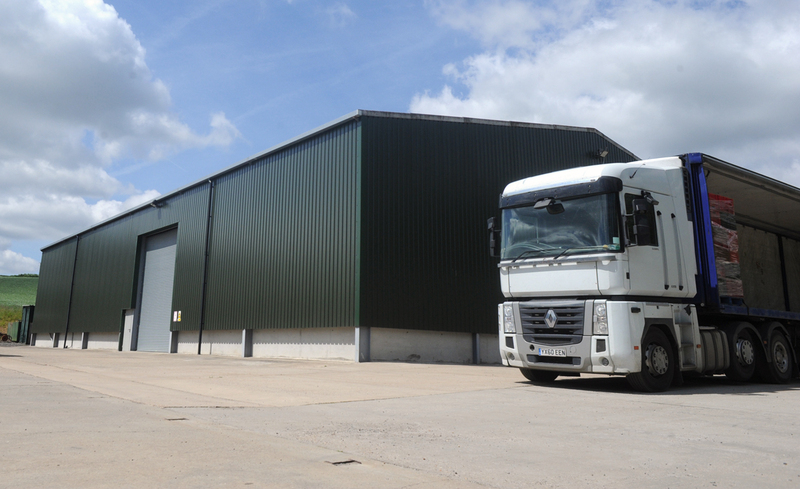 We have a spacious yard, which is suitable for the manoeuvrability of articulated lorries.